Thankfully, though the mess was substantial, no one was seriously injured in this accident. An environmental services company was brought out to clean up the diesel fuel, which flowed from the tracks onto the highway. The highway remained closed for the remainder of the day (this was on Saturday, March 2) to allow for cleanup and investigation by Union Pacific and the NHP. At this time it does not appear that federal officials will become involved, either from the perspective of environmental cleanup or to provide additional investigation of the crash itself. While diesel fuel is not as flammable as some other fuels, such as gasoline, ethanol, or propane, it can still catch fire. Once ignited, it is very difficult to extinguish. Diesel fuel can also cause injury through eye or skin exposure. It is easily absorbed through the skin, and it can cause eye and skin irritation, redness, and burns. Even if you don’t touch the diesel fuel itself, inhaling the fumes from the fuel can cause dizziness, nausea, respiratory irritation, and high blood pressure. In other words, even if you are not burned by diesel fuel, simple proximity is enough to result in minor injuries. For especially vulnerable bystanders, the harm can be even worse than these minor symptoms. 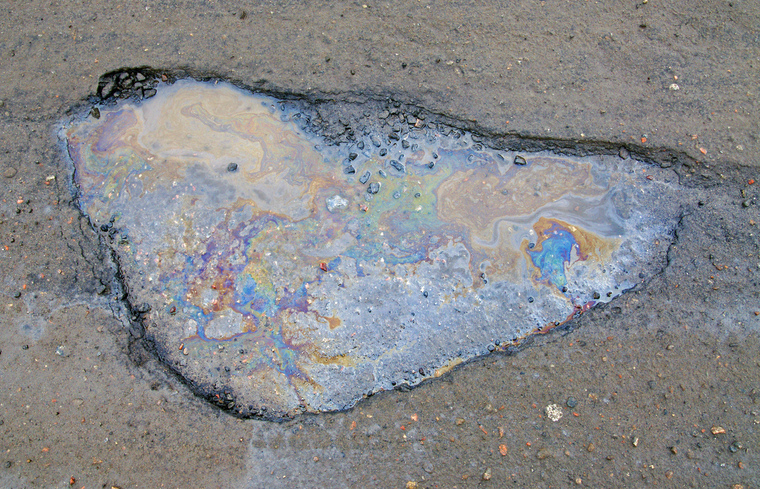 If you have been injured, whether through a crash, burn, or chemical exposure, and you feel that this was related to a diesel spill on the highway, be sure to contact local law enforcement immediately. Highway patrol can assess the situation quickly and make sure that the proper clean-up crews are brought in to deal with the hazardous substance. Police can also make an official record of the accident that can be useful if litigation becomes necessary to vindicate your rights. Seek appropriate medical help and tell your doctor about the circumstances surrounding your injury. Finally, contact a personal injury attorney to make sure you understand your rights as an injured party.